Its all Greek to me! 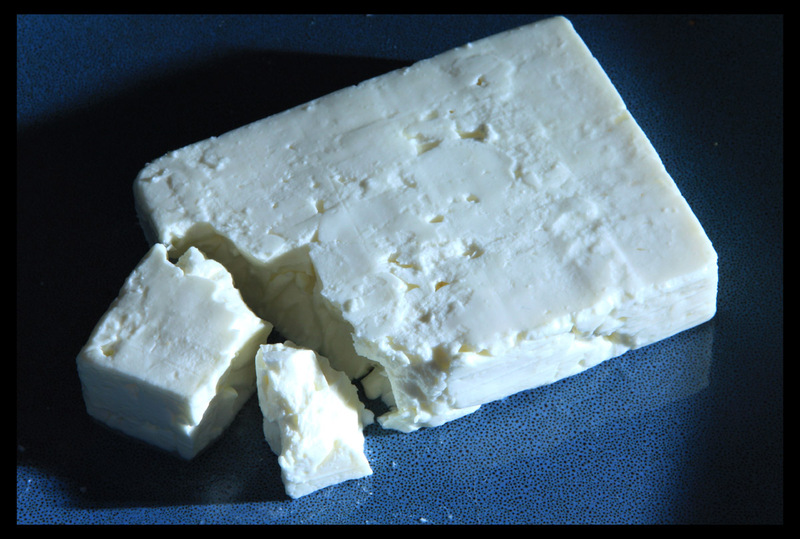 Feta cheese - its a salty crumbly moist but solid cheese. Its made from a sheeps milk (or sometimes a mixture of sheep & goats milk). It can only be called Feta if made in the traditional way and made in mainland Greece or the island of Lesbos. Its a good cheese to use in things such as Greek salads or in filo pasty dishes - after chomping on half this block (pictured) I used the rest to make some rather nice feta, spinach and lamb parcels - yum yum!